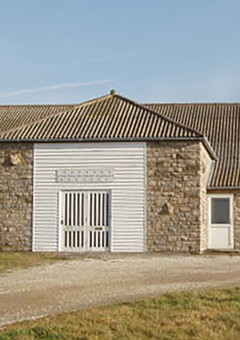 The English Stamp Company has been making stamps from our Dorset base since 1992. 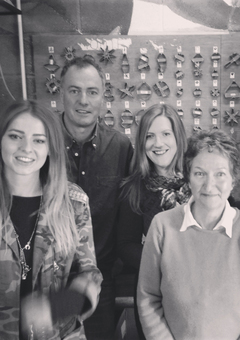 All of our stamps are made in our workshop in Dorset and we use hardwood English mounts from a sustainable source. Great for gifts or for your own use, our stamps give your cards and papers a unique and personal hand-made look. We originally started out making stamps to print gold stars on walls to resemble hand-made wall paper. A huge range of designs were produced and sold all over the world. 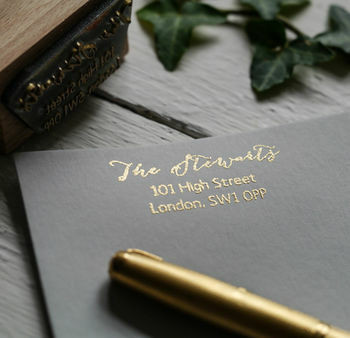 We have continued to develop our product range and now specialise in high quality, personalised rubber stamps. We can make stamps of virtually any design. 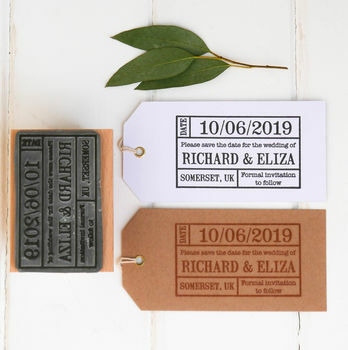 Most popular are our 'Address' and 'Save the Date' stamps, but we can also make stamps from your own images or handwriting. 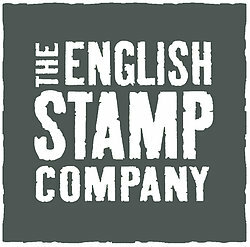 Enjoy using The English Stamp Company's stamps! Christmas, the home producer and so much more. 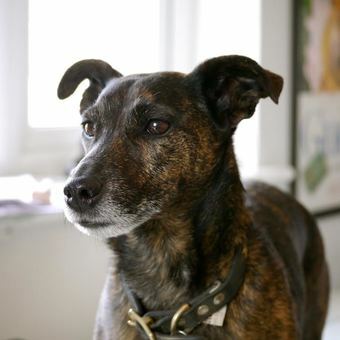 "Ordered between Christmas and New Year!Excellent delivery wasn't expecting it until after the main Christmas holiday! It arrived next day! Cant wait to start using it! Excellent quality product Thankyou !" "Absolutely brilliant product. 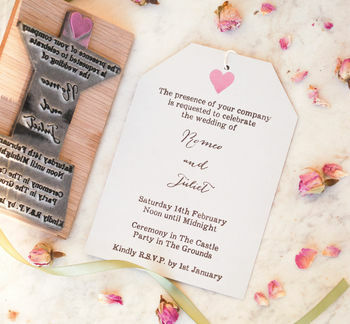 The stamp is really well made, and my wedding invitations look amazing!" "I have used this company twice and both times I have not been disappointed. The quality and service are excellent. Happy stamping!" 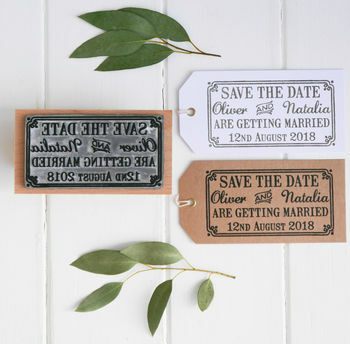 "I love it and have had many many comments about my Save the Date cards I have sent out for our up and coming wedding! Thank you." Your order will usually be dispatched within 1 working day. We use Royal Mail post within the UK. Refer to our delivery and returns policy. We really want you to have fun with your stamps and use them as much as you can, but please bear in mind our copyright policy. 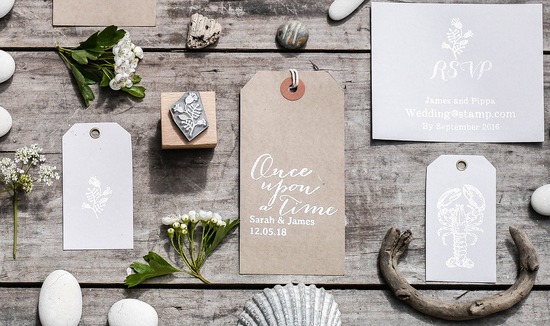 You are free to use your stamps for your own non-commercial use, but please don't incorporate our designs into your company logo, or use them to stamp items for resale, unless it's for non-commercial purposes. Of course, you are free to use your own image designs however you like, provided you have permission of the copyright holder, which may well be yourself! You are responsible for entering and proof reading all the text and details entered for each design of every item ordered. This includes text such as postal address, e-mail address, telephone numbers and reference numbers etc. We do not accept any liability for any costs associated with errors in stamp design prior to our manufacture and shipping.